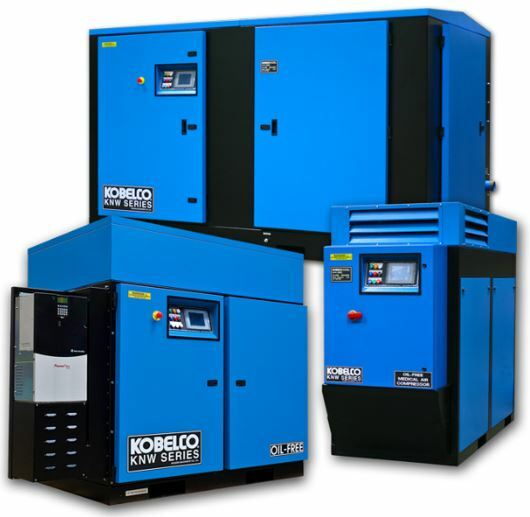 ﻿ kobelco Oil free compressors - Aggressive Air Compressor co.
Kobelco KNW Series Oil-Free rotary screw air compressors, the largest oil-free rotary screw compressor brand based in North America, is designed, manufactured, assembled, and tested in the United States and is delivered ready for operation. 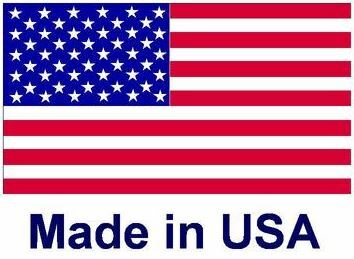 Their exacting quality standards result in assemblies with long operating life, minimum maintenance, and low operating costs. The two-stage rotary screw compressor provides completely oil-free air because no oil is allowed in the compression chambers. The Kobelco KNW Series can be custom built to your specifications and is also available as a standard design package. All Kobelco KNW compressors meet the requirements of ISO 8573-1 class 0 for oil aerosol, liquid, vapor and silicone, and the requirements of NFPA99 for medical use.